the skin forms a physical protective barrier. external aggressions (UV, cold temperatures, hard water, etc.) weaken this barrier. the skin becomes finer, more permeable and fragile. 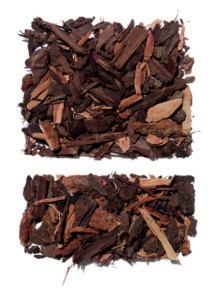 feelings of discomfort, rough skin, redness… the skin is weakened. when I heard the part about minimizing the appearance of redness I knew that I had to try this product and was eagerly waiting for the parcel to arrive. 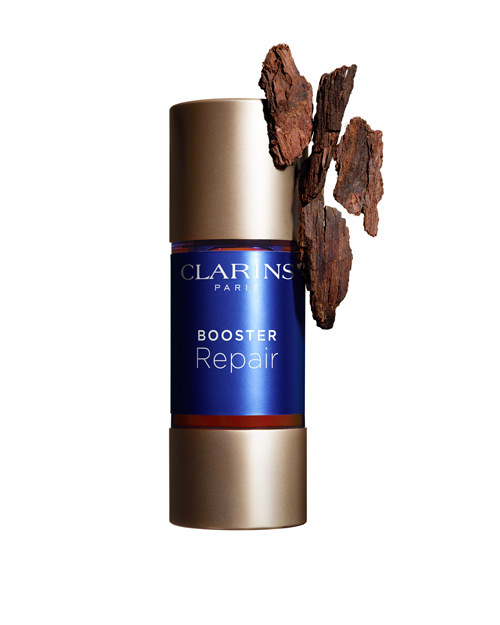 and it did arrive and ever since I am using it day and night and all I need to do is mix a few drops of repair booster with my regular face cream. 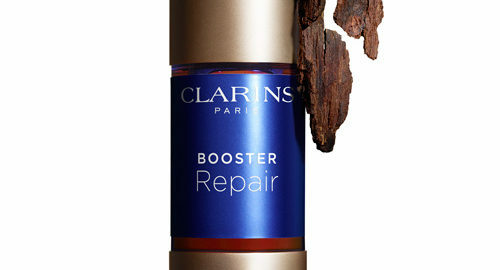 my skin feels very soft and relaxed after applying cream and booster and I hope to see an improvement on the long run. now I have to wait, apply and see. 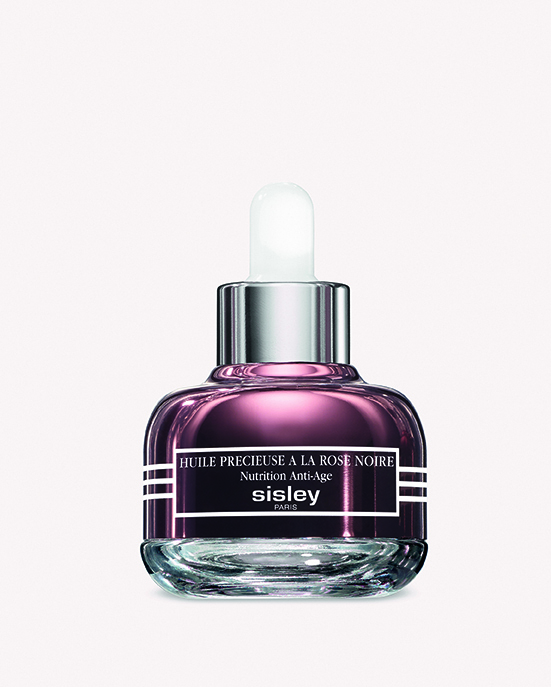 Huile Precieuse a la Rose Noire by Sisley Paris will be available in September 2014. Thank you for inviting me to the pressconference in Zürich, it was such a nice day at the Dolder Grand. as I am already a fan of the masque creme a la rose noire by sisley I was very excited to see that the soon to be launched product was also containing black rose. I am very happy to be able to test this product before it is available in the stores and I have been using it for the last couple of weeks and I really really love it! I use this precious face oil every other day and night and I think I will even love it more in winter when my skin is dryer. It can be used alone or under the moisturizer day and/or night. so what makes it so special? all these things help to calm, repair and maintain our skin. yes, I was also laughing when I have seen this new product by Kérastase. BB CC everywhere and now also for the hair! As you know how curious I am of course I had to try it and see what it does. And let me tell you, this little bugger smells delicious and can be used on damp or dry hair, before and after sun exposure. 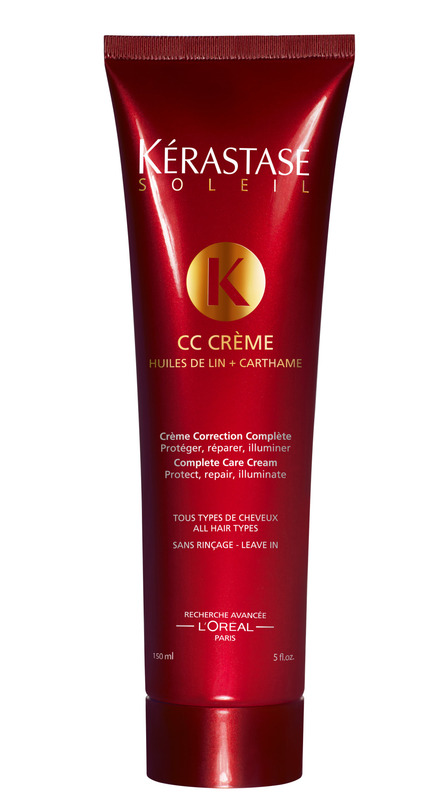 its a very light texture that doesnt weigh down my fine hair but leaves a nice shine.